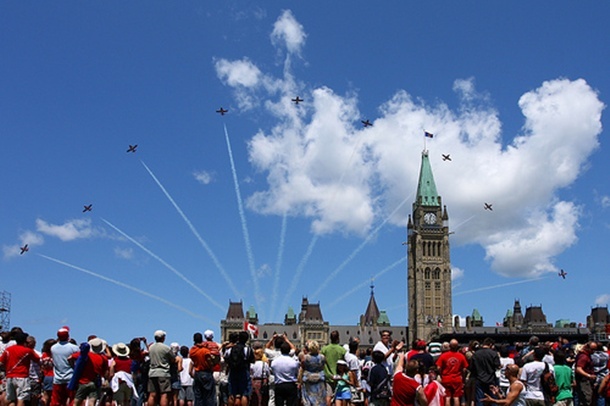 Canada was established as a self governing country on July 1st, 1867. There were places called Canada before official Confederation, though. Really, Canada dates back to 1535, when Jacques Cartier first discovered it. However, even before that Canada was inhabited by the Aboriginals. They called it kanata , hence the name Canada. 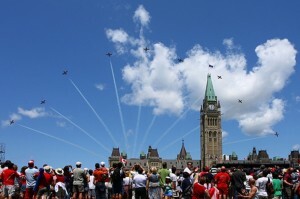 Based on July 1st 2011 Canada is 144 years old. Copyright © 2009 - 2019 ZANCANA. All Rights Reserved.